The UK’s underground house phenomena has changed hands and figure heads over the years. Arguably one of these leaders of the new school that is spear-heading the raucous, ruff and ready, ghetto sounds is Birmingham’s Arun Verone. “Ketamine” and “I Can’t Believe” are two tracks suited to the groove based direction of the Houseology imprint, yet they also typify the forward thinking direction of the UK’s dance-floor fraternity. This new 21st century raver is unashamed, expressive and clearly nothing is taboo. 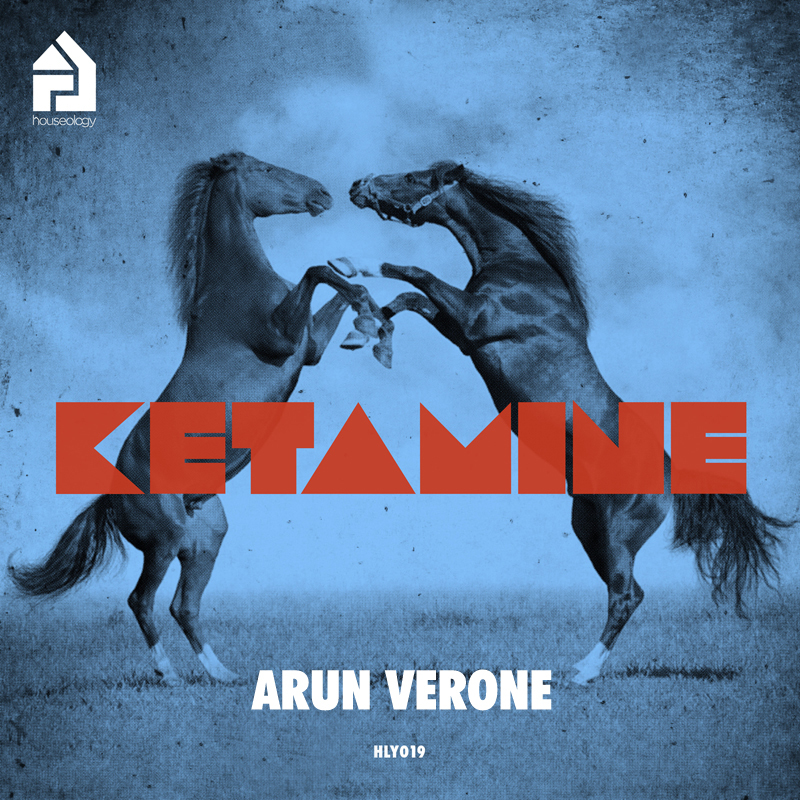 The lead track “Ketamine” is merely a sample of Verone’s own arsenal as a prolific DJ/producer intent on transitioning underground sounds overground, minus the compromise.